Kalyca Elementary had a mini trip to ‘Manna Bakery’ on November 30, 2017. We learned how to make a cake. 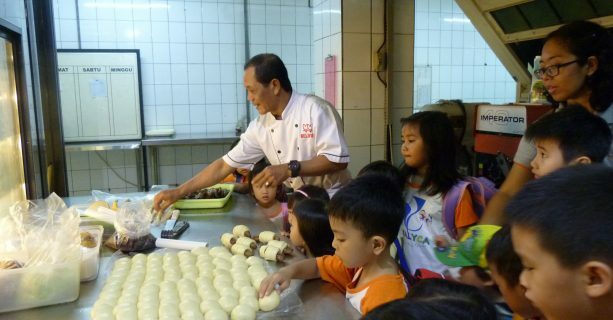 Two of the students came in front to try to mix all the ingredients like eggs, flour, sugar, baking soda and vanili using the mixer. Then, all of the students tried to make a burger by themselves. After making burger, we had factory visit and we saw the employer there making cakes. Before going back to school, they gave us an ice cream and we were so happy. 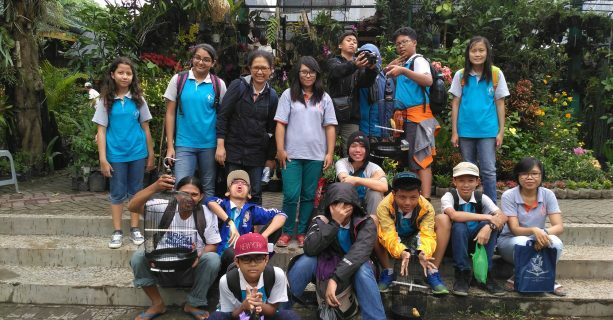 Minitrip is one of Kalyca’s event in a semester. Children will learn something from this event. 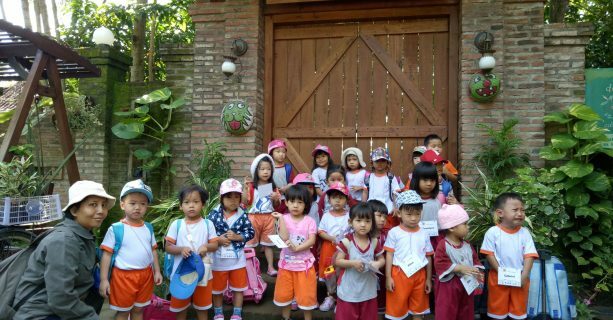 In this semester, Kalyca kinderganten children went to Dinas Pemadam Kebakaran. It was held on Tuesday, 19 of September 2017. They learn about the job description of fire fighter. 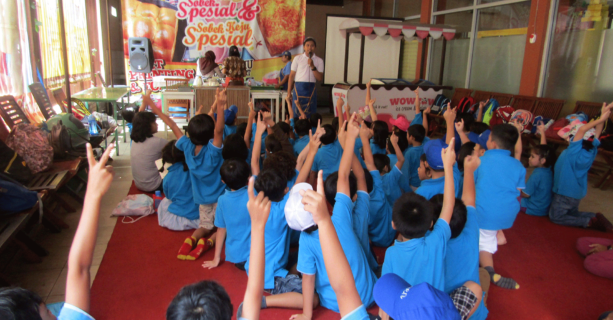 They also learn about disaster protection and what to do in wildfire. 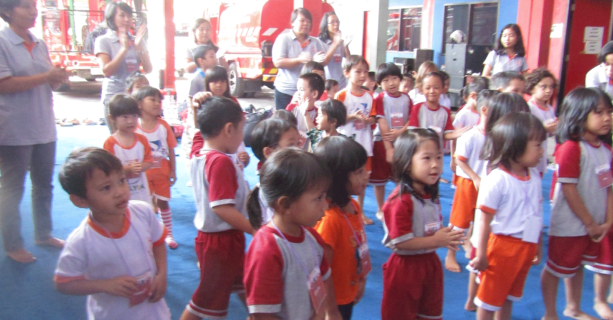 The children had experiences in wearing fire figter uniform and extinguishing the fire. 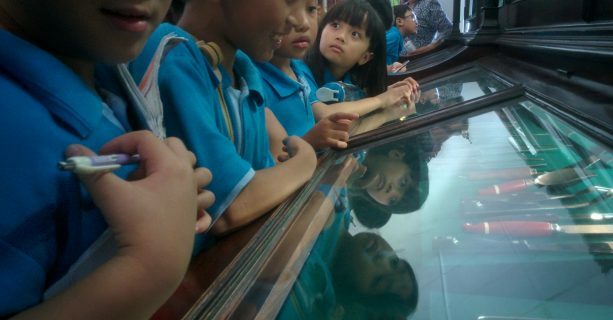 In the end, the children and the teachers played with the water together. It was a great day! 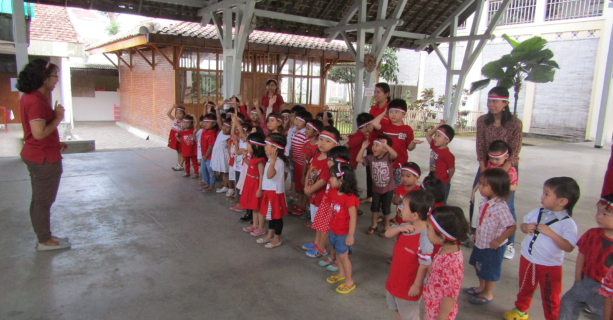 The Christmas for Kalyca’s PG-KG was held on 13th of January 2017 in Putri Putri Yesus Kristus (PPYK) Dormitory. 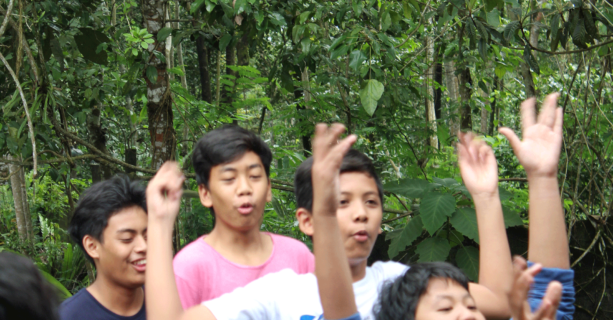 The place is located in Kregan, Pakemgedhe, Pakembinangun, Pakem, Sleman. 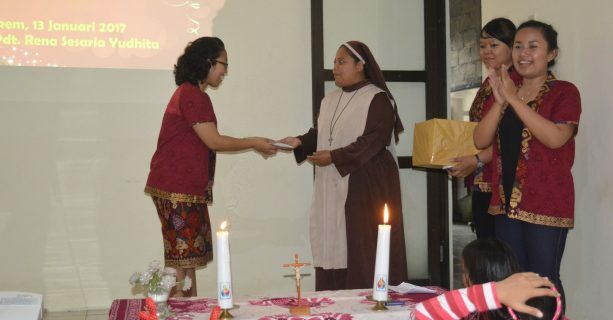 The aim of this event was sharing the joyful of Christmas. The theme for this Christmas was “For on this day, in the town of David, a Savior has come to birth, who is Christ the Lord (Luke 2 : 11 )”. The children, teachers and dormitory’s caretakers (nuns) were having worship together. They were singing, dancing and listening a story about Jesus. The story was told by Pdt. Rena Sesaria Yudhita. She made collaboration with some Kalyca’s teachers to show a short drama to the children. The drama was about why Jesus comes to the world. In the end of the event, the school gave donation, which were gathered from the parents, to the dormitory. Hopefully, the joy of this Christmas always be with us.